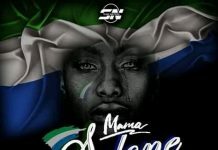 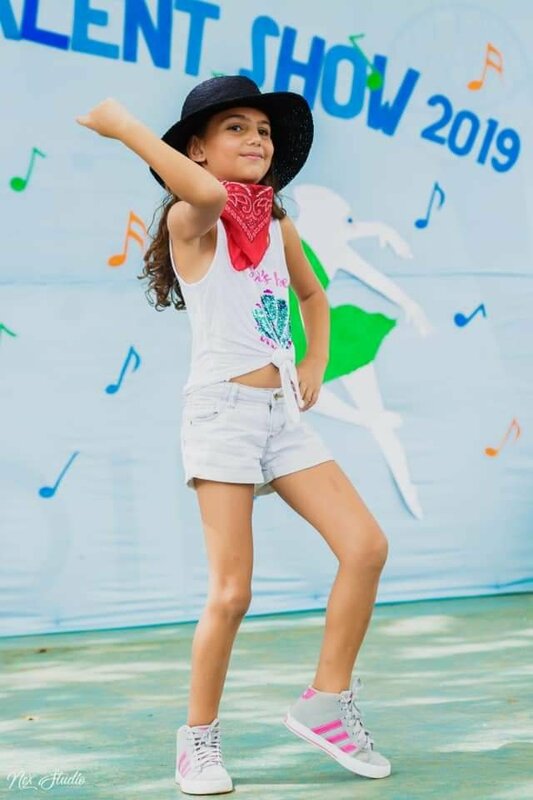 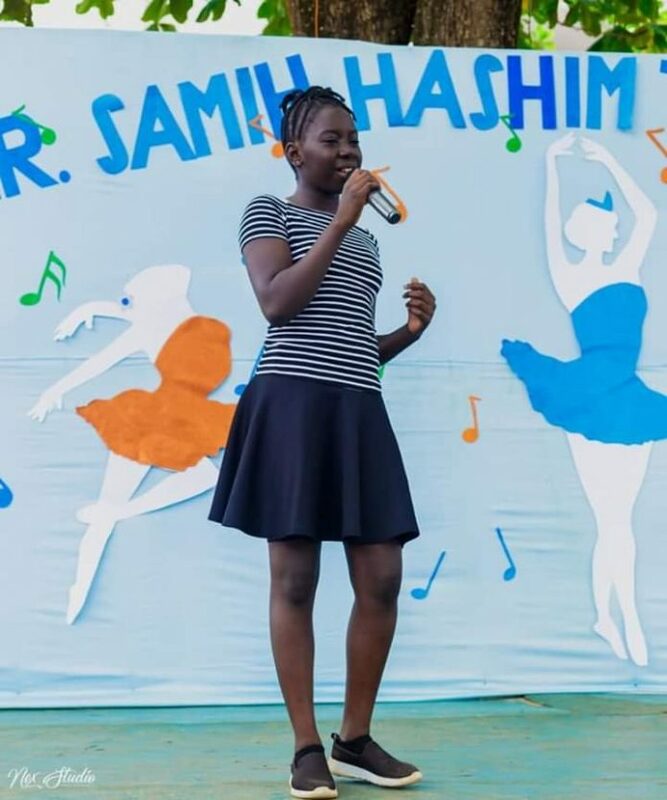 Lebanes International School in Freetown has held their fourth Samih Hashim talent show competition on the 2nd April, 2019 in their school compound. 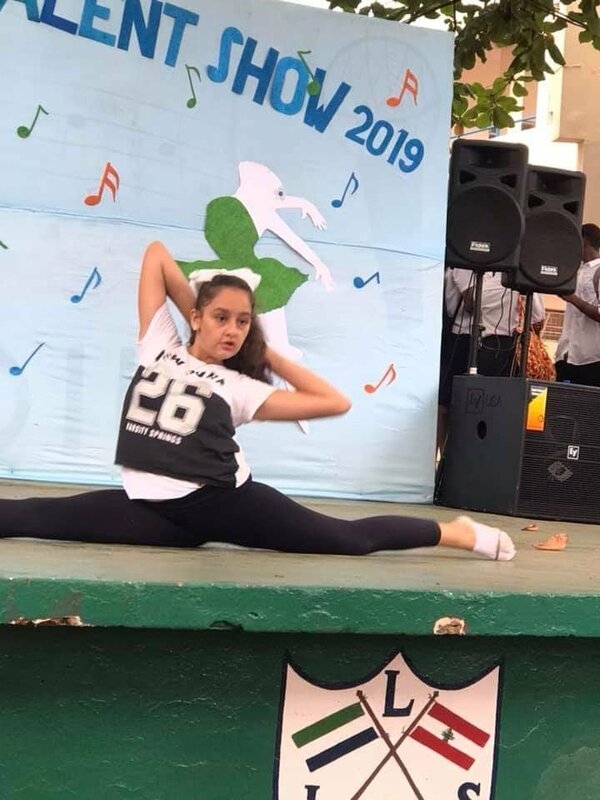 During the talent show pupils were given the opportunity to display their talents in various areas such as, fashion designing, singing, dancing, drawing, arts, drama, gymnastic and other forms of sport. 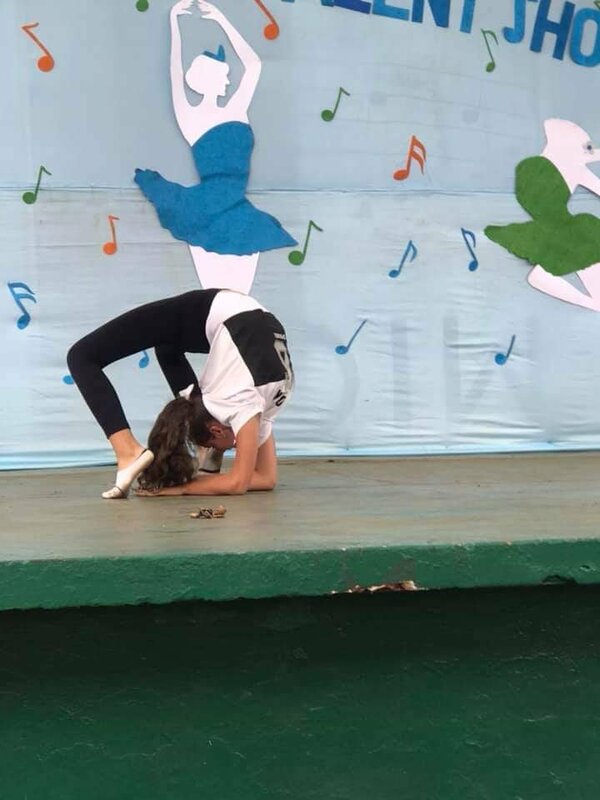 ”The show was an excellent opportunity for us to see our children amazingly display their talent. 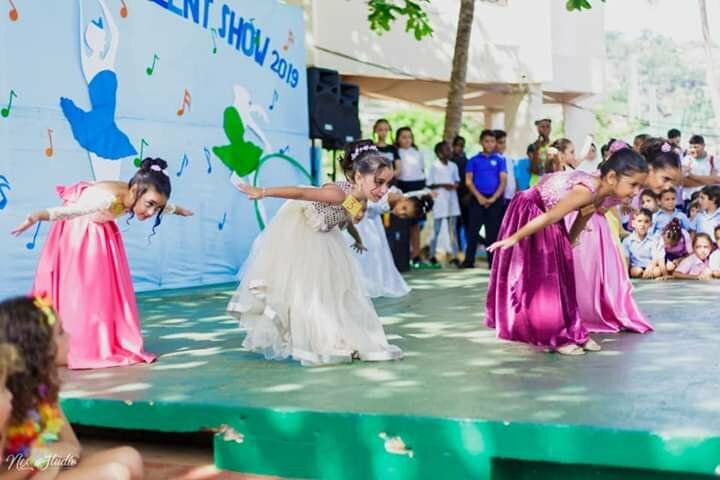 It is such an extraordinary show that can help all parents to know more about the other side of their kids, so I want to thank the school authorities for such a good initiative” she said. 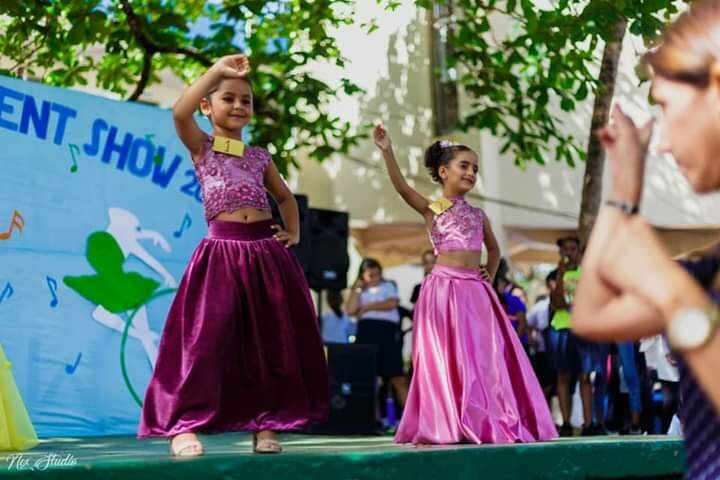 Mr Faisal the chairman of the academic committee said that the competition started four years ago as means for children to display their talents as this will help parents to know more about the God given talents of their children. 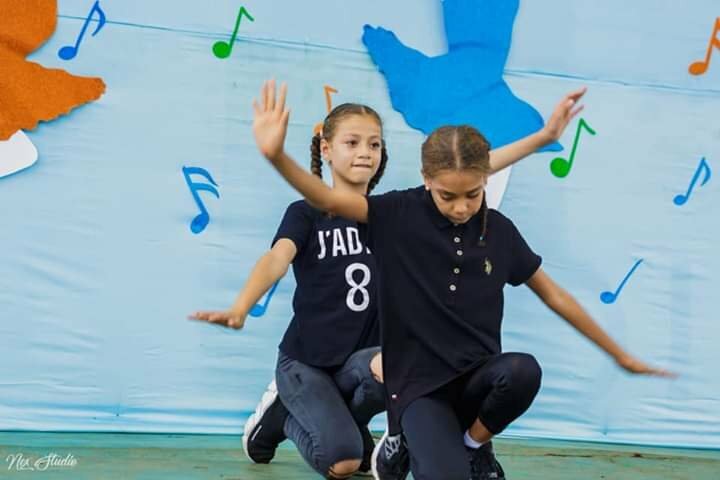 The show was witnessed by Board members, parents, teachers and students of L.I.S. 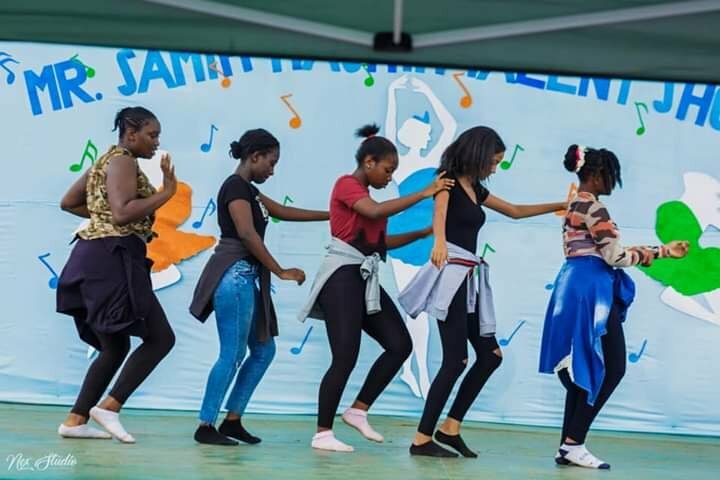 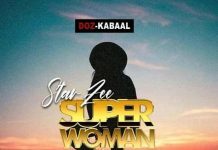 The event was climaxed in grand style and cash prizes were awarded to various winners. 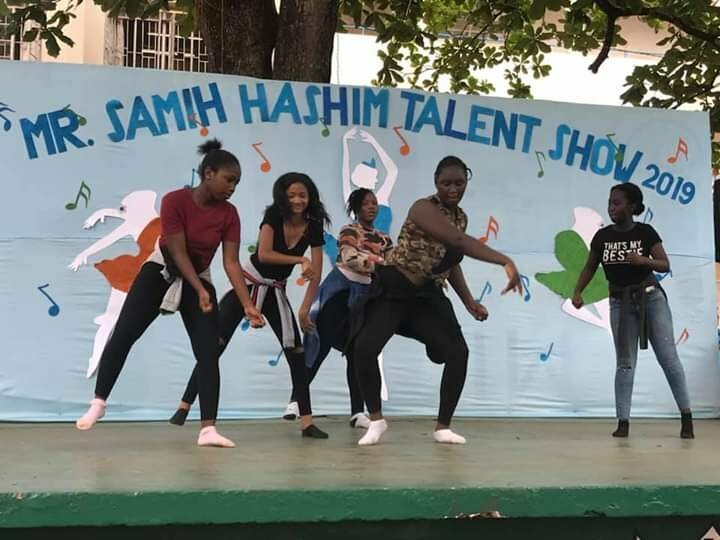 The Samih Hashim talent show is an event held yearly in honor of the founder of the L.I.S. 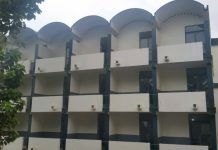 Previous articleSierra Leone Cricket Association to construct state of the art facility at Njala University.